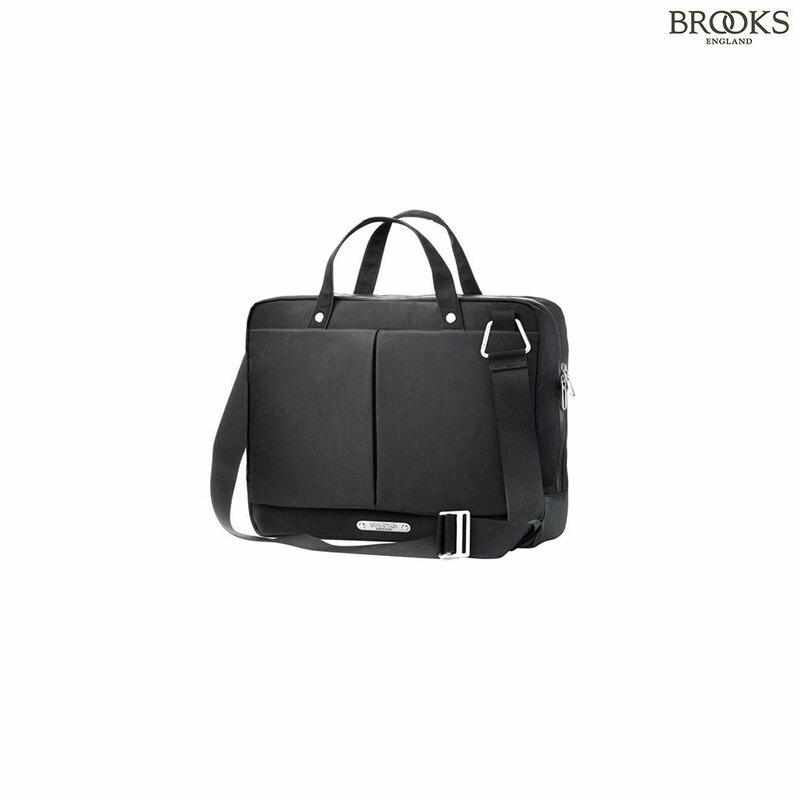 An evolution of the classic briefcase, the New Street is designed to go from the bike to the office and beyond. Compatible with KlickFix modul rail rack attachment, it features a hidden luggage trolley sleeve, and removable shoulder strap. Made from durable, waterproof materials with reflective details and padded laptop sleeve.